In the UK there are more than one million disabled children and nearly four million children living in poverty. 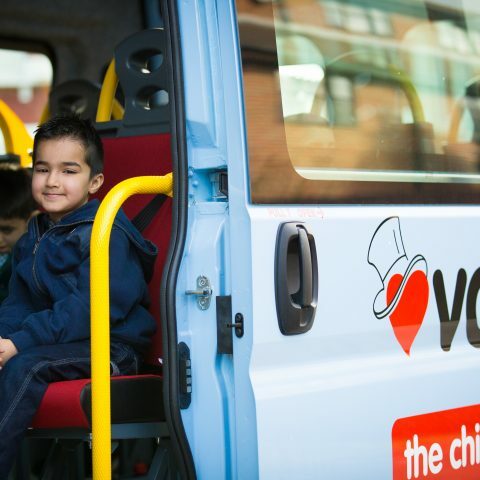 Variety, the Children’s Charity, exists to improve the lives of those children. 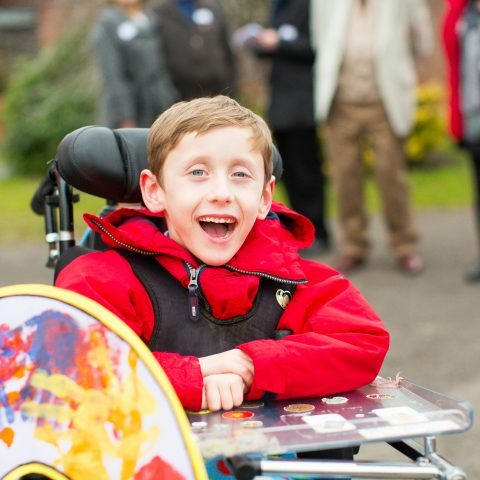 Since our inception in 1949 the charity has raised over £200 million and supported more than 800,000 children affected by ill health, disadvantage and disability across the UK. 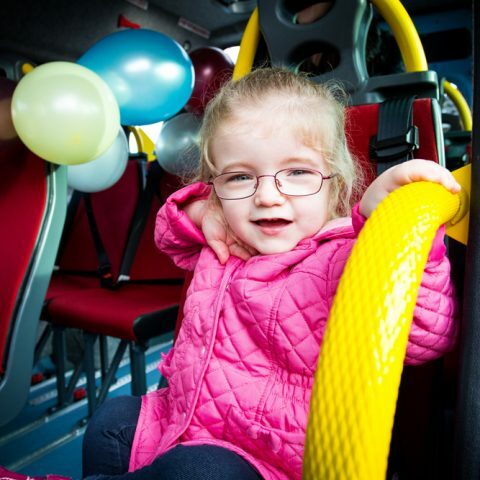 When statutory funding cannot adequately meet a child’s needs, Variety steps in. And because we are absolutely child-focused we have four broad but flexible programmes that can respond specifically to the individual needs of each child or organisation. We provide: Manual, electric & sports wheelchairs to children and sports clubs Specialist equipment to families, hospitals, hospices, schools and youth clubs to support children and young people in the ways that will make the biggest difference Specially adapted, accessible transport in the form of our Sunshine Coaches Memorable experiences in the form of Variety Great Days Out We support children up to their 19th birthday and there is no limit on the amount that can be applied for.